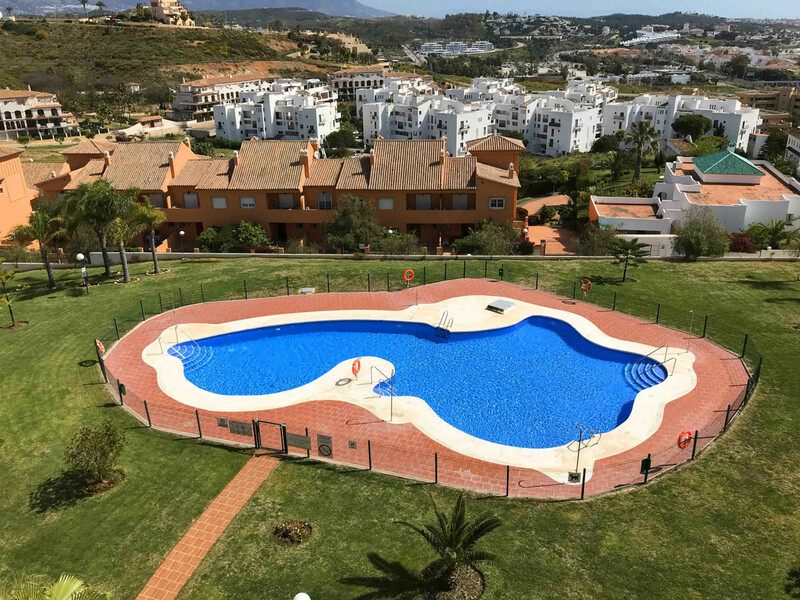 EUR 309950 La Cala De Mijas Costa del Sol Spain Incredible ground floor apartment with 230 m2. With private gardens and terraces. If you are looking for a big house, this is an option that you should not miss. 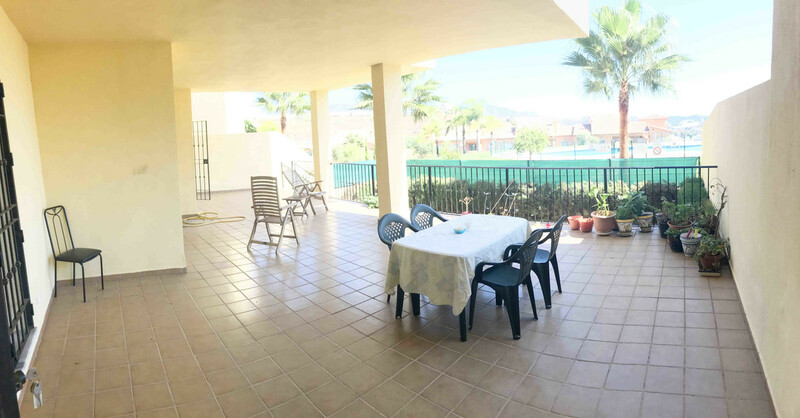 PRICE INCLUDED GARAGE AND STORE ROOM Jardin Botánico is an excellent community of La Cala de Mijas, very demanded by people looking for quality of life and good community. 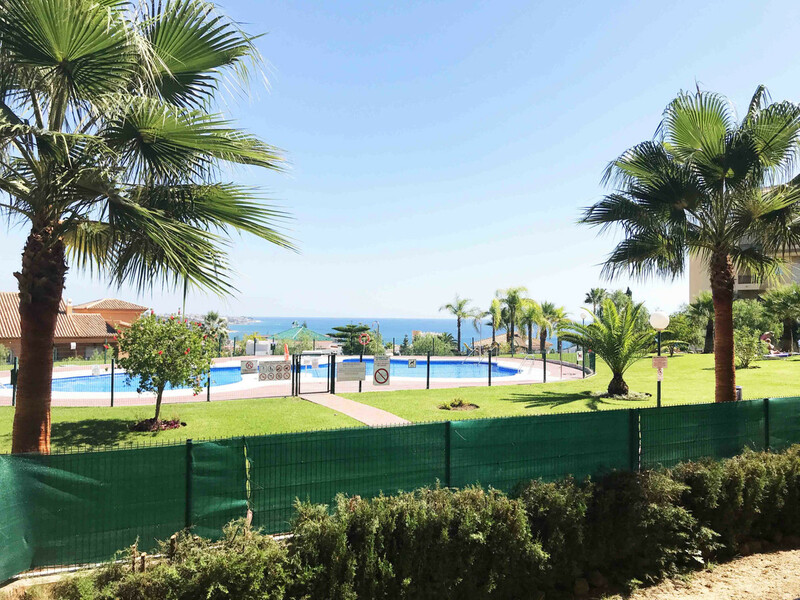 It is close to La Cala de Mijas, restaurants, shops and school. 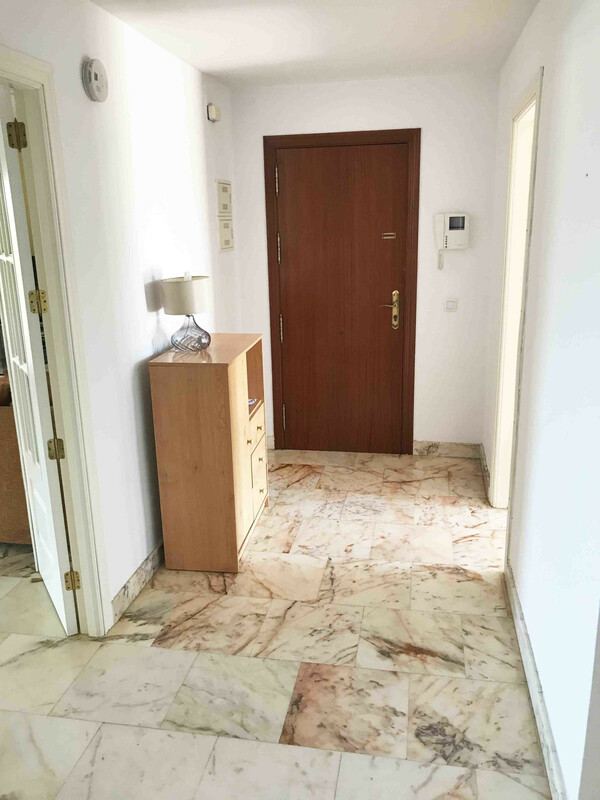 The apartment has 3 bedrooms and 2 bathrooms, furnished kitchen and well equipped apartment. It is in very good condition and freshly painted. It has two private gardens, on both sides of the building. The covered terrace with morning sun and a small garden where you can put artificial grass and a jacuzzi. The other garden is much larger. 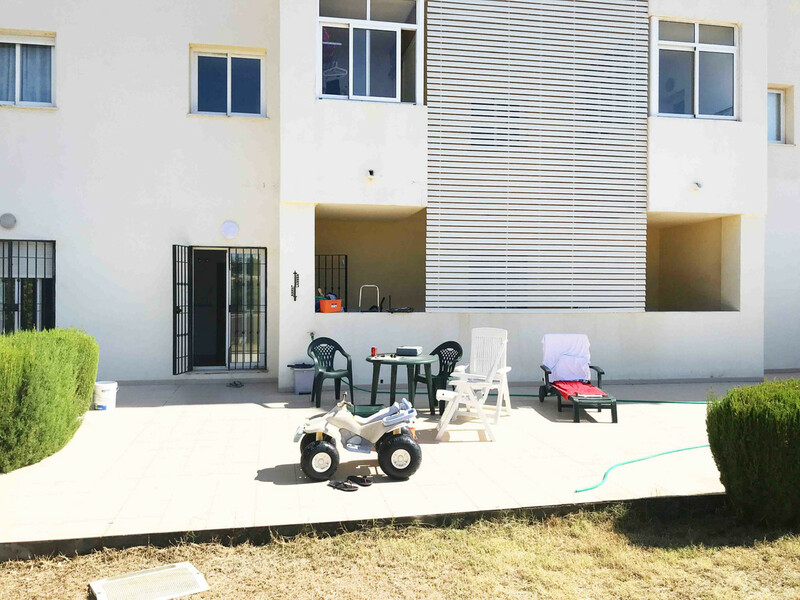 It has more garden area and is great for barbecues and enjoying the afternoon sun. 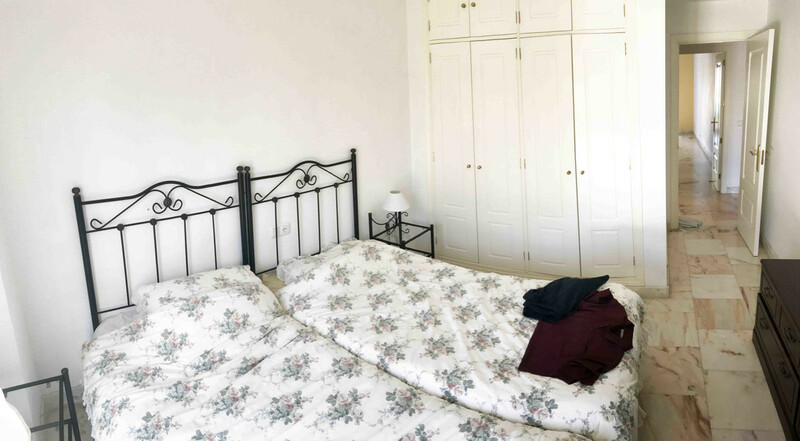 It is a very bright apartment, which never lacks the sunlight, as it gives you in the mornings and afternoons. The interior is very spacious. 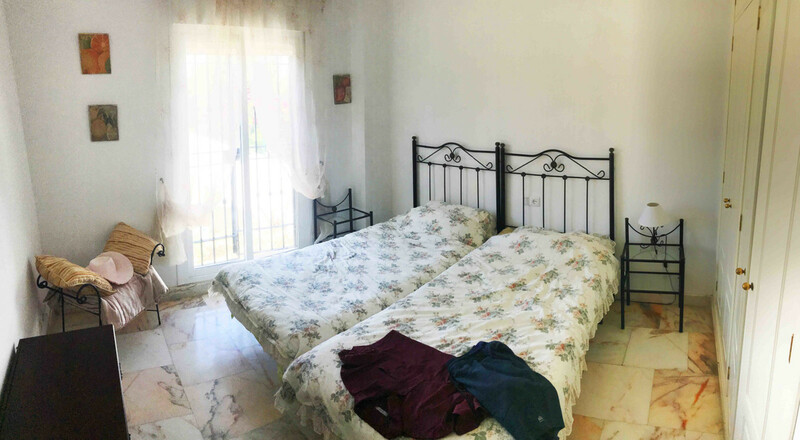 All rooms are very large (living room, bedrooms, bathrooms, kitchen ...) Also has a very large laundry room. 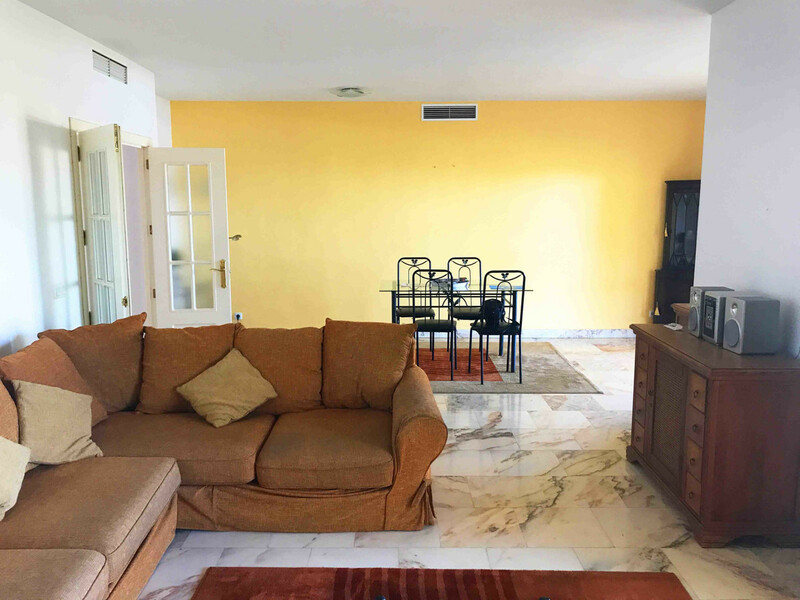 Ground Floor Apartment, La Cala de Mijas, Costa del Sol. 3 Bedrooms, 2 Bathrooms, Built 0 m². 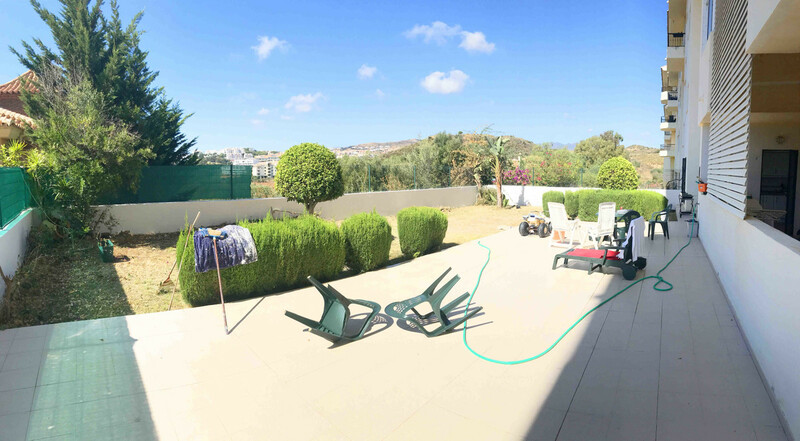 Setting : Close To Golf, Close To Shops, Close To Sea, Close To Town, Close To Schools, Urbanisation. Orientation : East, South East, West. Condition : Excellent, Recently Renovated. Pool : Communal. Climate Control : Air Conditioning, Central Heating. Views : Sea, Garden, Pool. 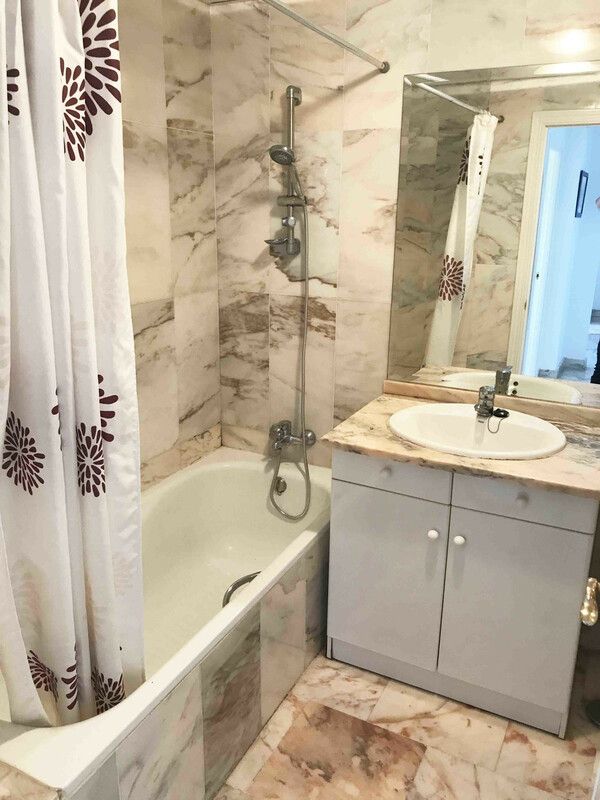 Features : Covered Terrace, Lift, Fitted Wardrobes, Private Terrace, Satellite TV, ADSL / WIFI, Storage Room, Ensuite Bathroom, Marble Flooring, Double Glazing, Fiber Optic. Furniture : Fully Furnished. Kitchen : Fully Fitted. 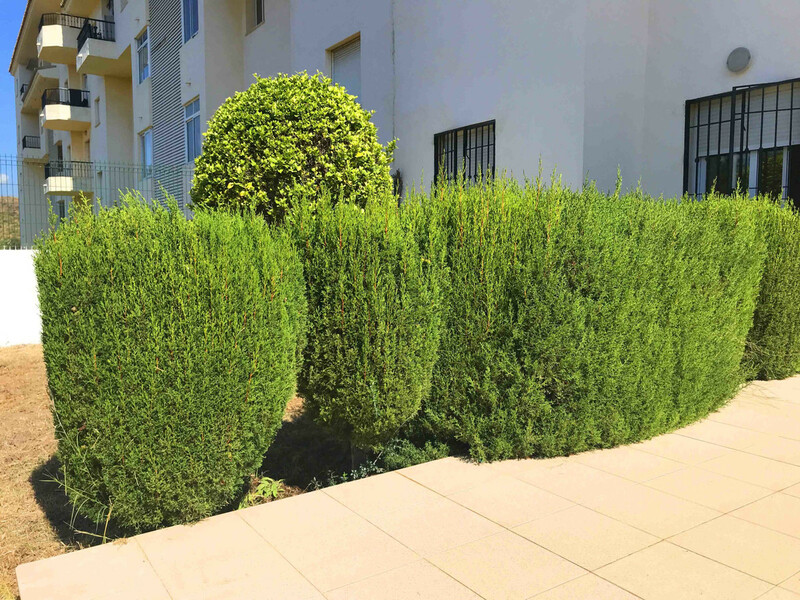 Garden : Communal, Private, Easy Maintenance. Security : Gated Complex, Entry Phone, Alarm System. Parking : Underground, Garage, Private. Utilities : Electricity, Drinkable Water, Telephone. Category : Bargain, Cheap, Golf, Holiday Homes, Investment, Contemporary. 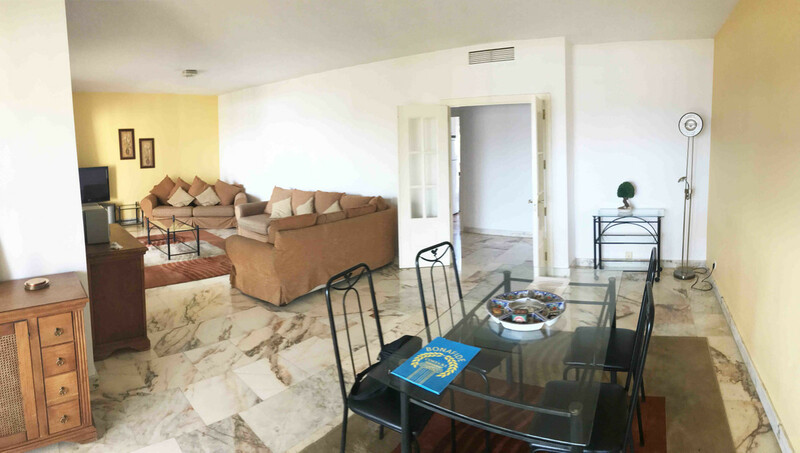 Incredible ground floor apartment with 230 m2. With private gardens and terraces. If you are looking for a big house, this is an option that you should not miss. 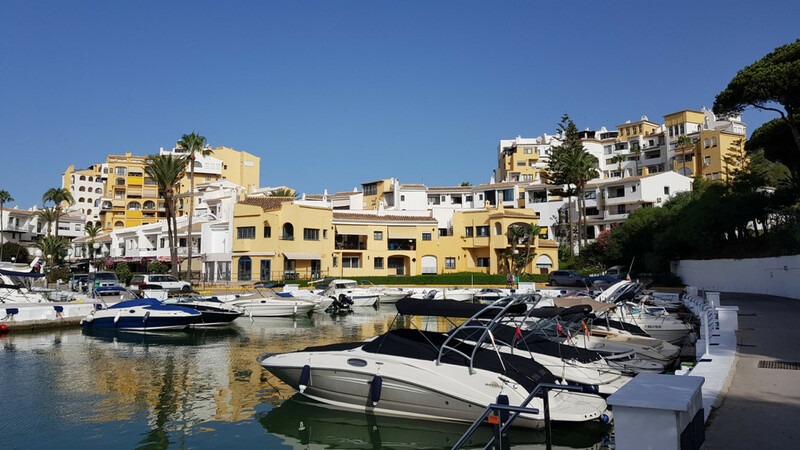 Jardin Botánico is an excellent community of La Cala de Mijas, very demanded by people looking for quality of life and good community. 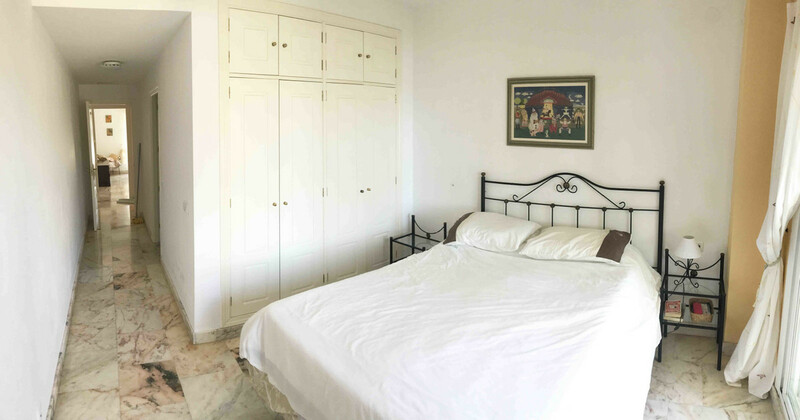 It is close to La Cala de Mijas, restaurants, shops and school. 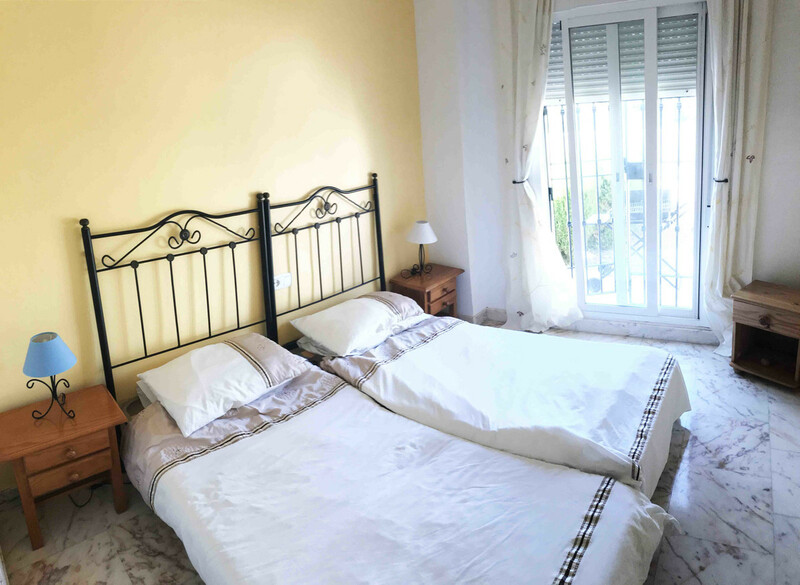 The apartment has 3 bedrooms and 2 bathrooms, furnished kitchen and well equipped apartment. It is in very good condition and freshly painted. It has two private gardens, on both sides of the building. The covered terrace with morning sun and a small garden where you can put artificial grass and a jacuzzi. The other garden is much larger. 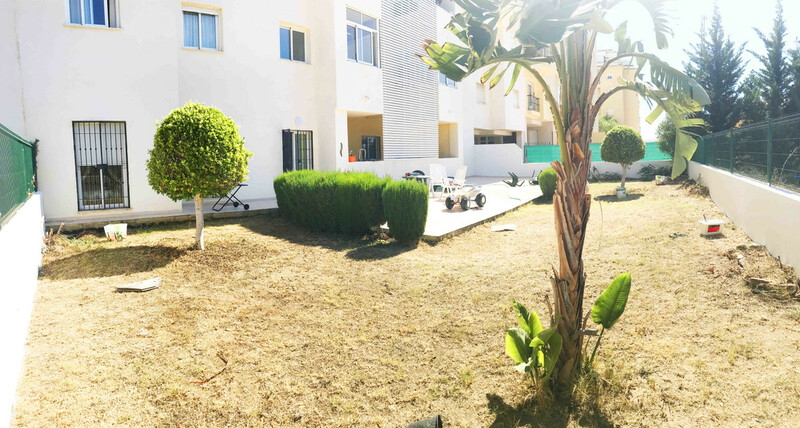 It has more garden area and is great for barbecues and enjoying the afternoon sun. 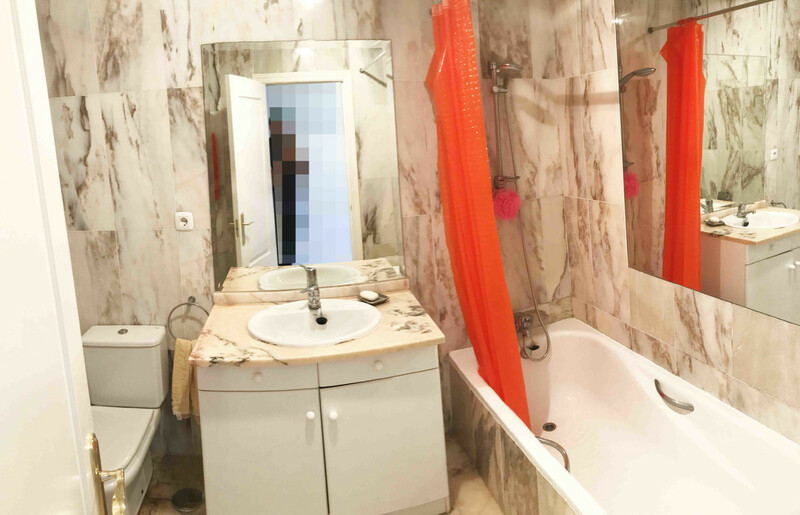 It is a very bright apartment, which never lacks the sunlight, as it gives you in the mornings and afternoons. The interior is very spacious. 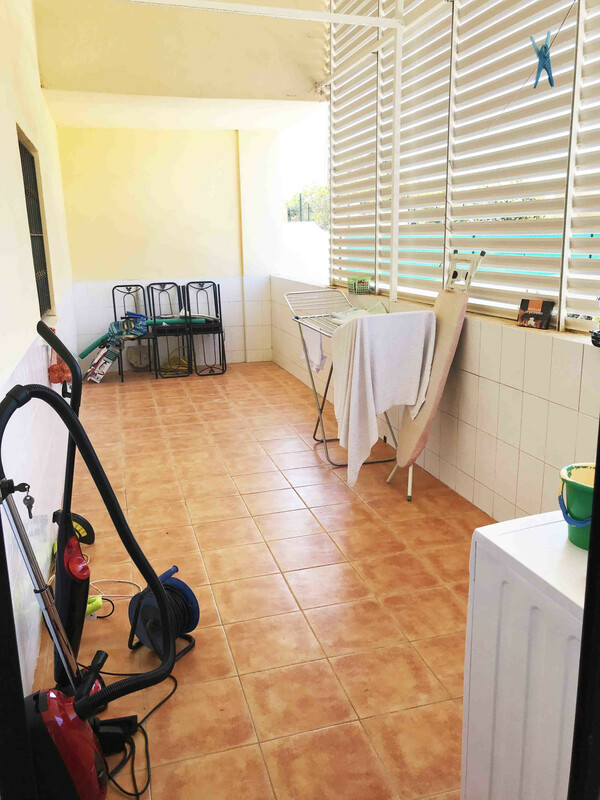 All rooms are very large (living room, bedrooms, bathrooms, kitchen ...) Also has a very large laundry room. Orientation : East, South East, West. 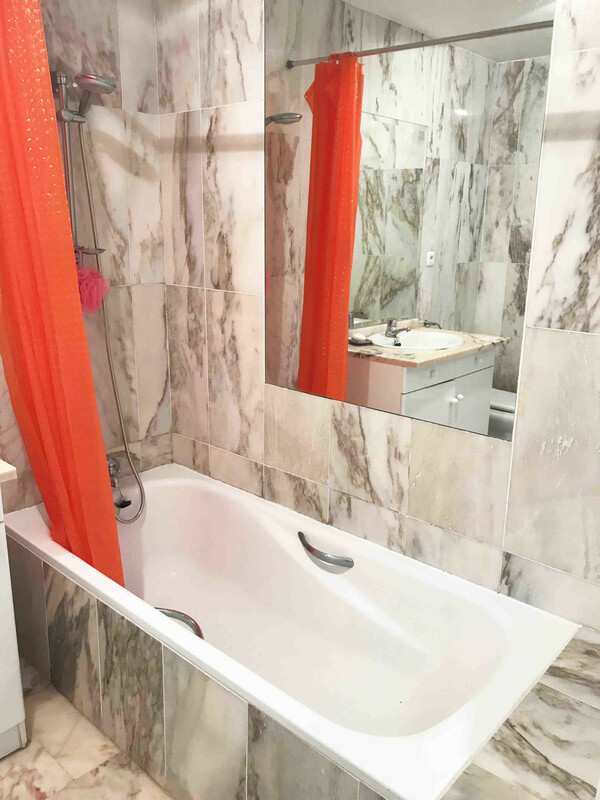 Features : Covered Terrace, Lift, Fitted Wardrobes, Private Terrace, Satellite TV, ADSL / WIFI, Storage Room, Ensuite Bathroom, Marble Flooring, Double Glazing, Fiber Optic. Category : Bargain, Cheap, Golf, Holiday Homes, Investment, Contemporary.